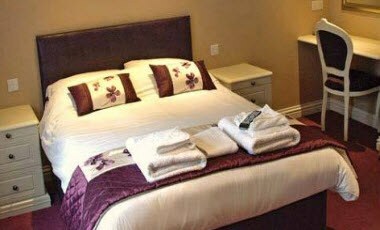 Situated in Sunninghill village, a mile from Ascot, the Highclere Hotel is walking distance from local shops, pubs and restaurants. 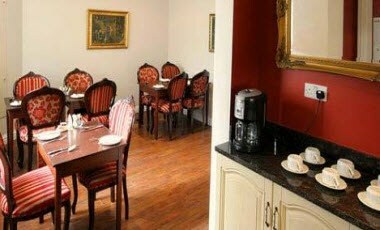 The hotel offers professional and personalized service and we take great pleasure in serving every guest and ensuring that we really offer a home from home. 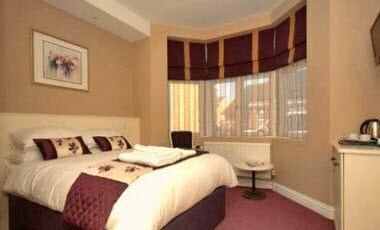 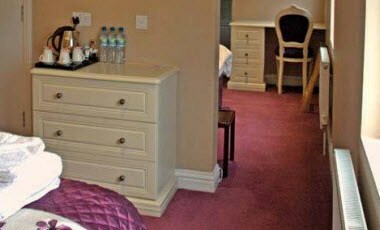 The hotel has just been completely refurbished and offers modern, tastefully decorated accommodation. 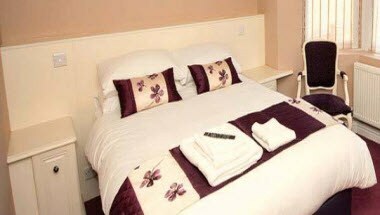 We have 10 rooms (double, twin or family room) all en-suite.